United Cheer Team Bingo Evening – Friday 30th September at The Pilgrim Lounge, York Street, Boston. Sit down – 7pm. £1 a book for 10 games. Everyone welcome! 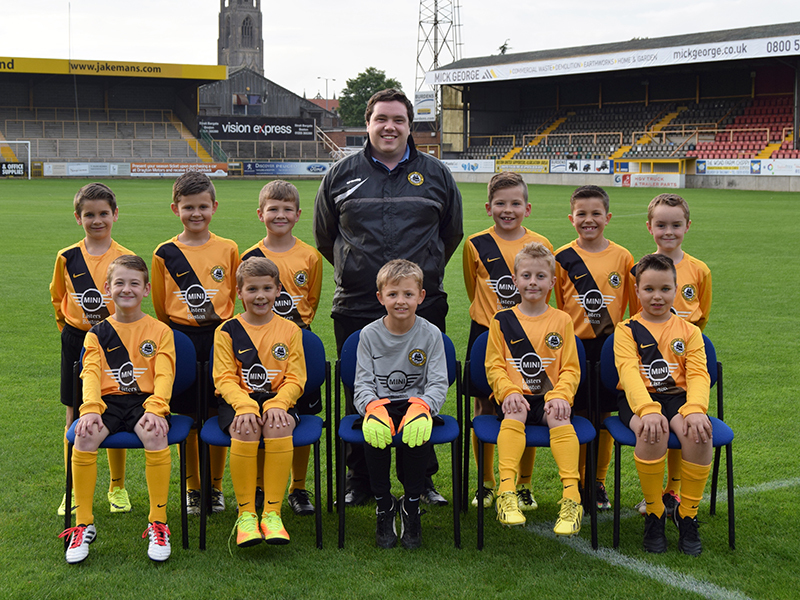 We’re proud to announce Listers Mini in Boston have joined Boston United Community Football Club as kit sponsors for the Under 9 team. 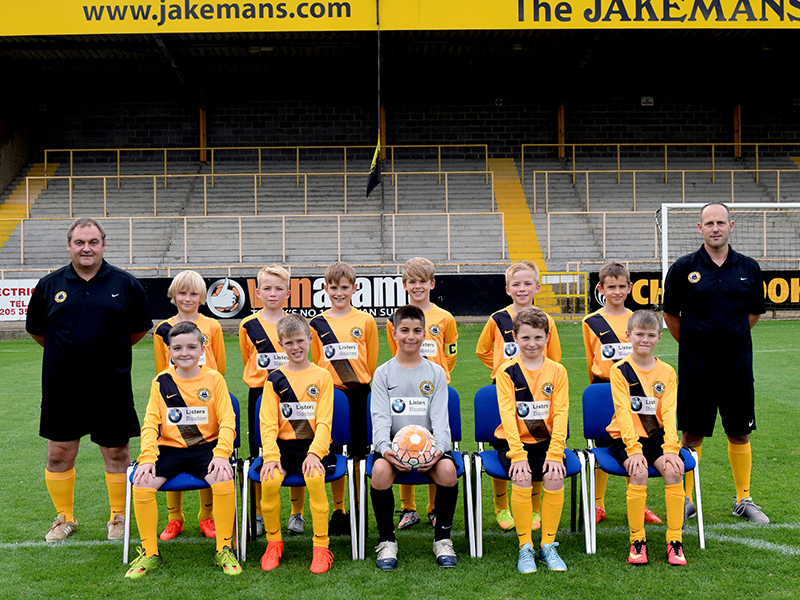 We’re proud to announce Listers BMW in Boston have joined Boston United Community Football Club as kit sponsors for the Under 11 team. 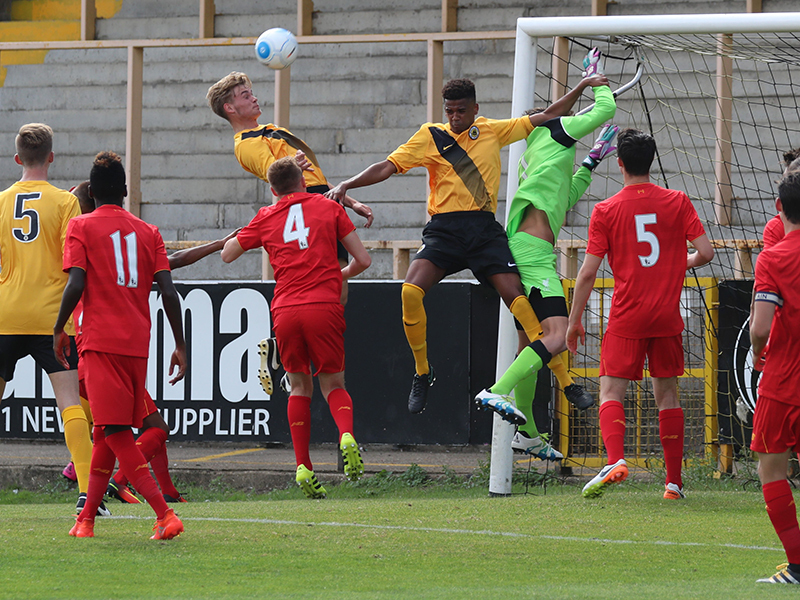 On Sunday 21st August, our Youth Team faced Liverpool FC Under-18s here at The Jakemans Stadium, with a crowd of 432. Although we were down 3-0 by half time, the players came back out in force in the second half and they played brilliantly.